We’ve recently come back from a long weekend in Berlin, our second in just over a year. The first visit was a bit of a whim, we’d both always wanted to go and so just booked and went. This time, we went because I’m a Guns N’ Roses addict and we got tickets for their ‘Not In This Lifetime’ tour, having seen them in London last year and deeming them SO GOOD we had to see them again. And ya know, Berlin is a mighty fine city that I basically LOVE. Of course London has my heart forever, and then New York is obviously the next best thing, hands down. But Berlin, oh Berlin. It’s right up there in a stonking third place and so here’s my little ode to this rather ace city. Ok, who doesn’t like a plane journey that takes less than two hours?! Enough time to watch an episode and a half of something on the ipad, have a drink and snack and before you know it, in a totally different country. We had a flight at 7.15 on the way out and were in Berlin by 10am. Plus the current airport Tegel is so diddy that getting out of it is a doddle. And a taxi to our hotel cost less than 20 Euro, definitely worth that little treat instead of public transport. Like so many cities these days, Berlin definitely has a young, creative artsy vibe to it and there is street art more or less on every corner. But of course there is nothing more moving than heading over to East Side Gallery to see what’s left of the Berlin Wall and all the art that adorns it. It’s insane to think that this city was divided in two in my lifetime. I couldn’t imagine London being separated with people on either side unable to see each other. The art is very special though and I hope this part of history is preserved forever. And on that subject. 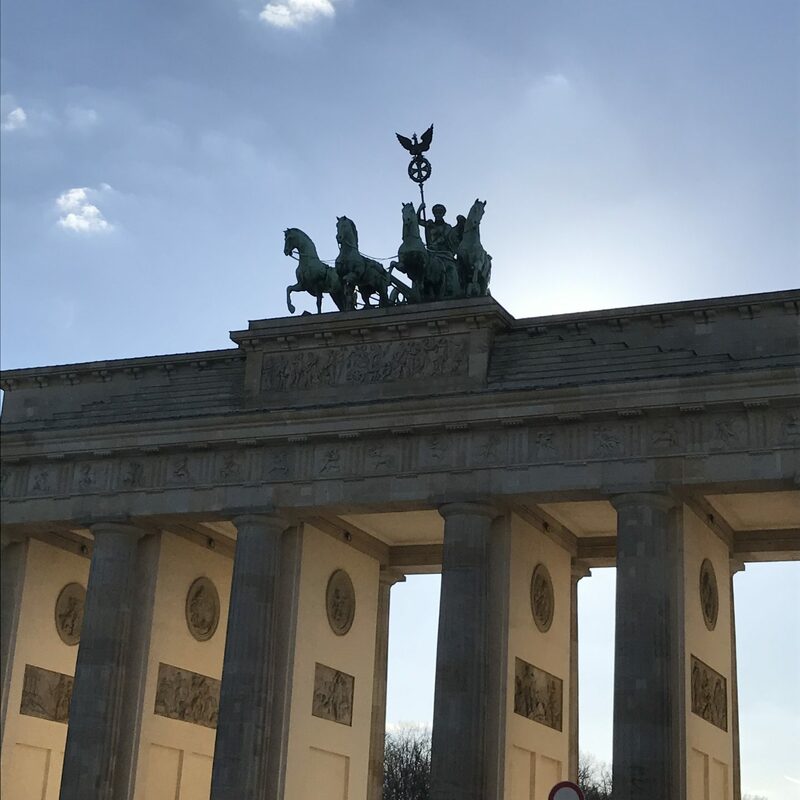 The first time we went to Berlin, we went on a fabulous walking tour led by a young American actor who had lived in the city for a number of years. His knowledge was absolutely immense and you could literally feel the history coming to life. What came across very clearly was how Berliners are apologetic about the past and so instead of whitewashing what happened, it’s all still there to be seen. The bullet marks are clearly visible in pillars. But for an Olympics historian nerd like me what was mind-blowing is that the Olympic stadium over in west Berlin where we went for the concert is STILL the original stadium that hosted the 1936 Olympics. Where Hitler stood, watching as African-American athlete Jesse Owens stunned his team of Aryan greats. I could not get over how authentic it all still looks. It has to be said – and you may be surprised – but Berlin is a GREAT city for vegans. So much so that I’ll be doing a separate post on vegan food spots. Of course it’s not all hippies in cloth sacks. The famed currywurst is everywhere for meat-lovers and there is cuisine from every corner of the world represented. So no matter what your foodie persuasion, you won’t struggle to fill your boots in this city and come roly-polying home like I did. They love dogs here. Welcomed in lots of cafes and restaurants, it’s a canine-lovers paradise. We’re so conditioned in the UK for people to ultimately live in a house instead of a flat that we find it strange when apartment dwellers have pets but it’s clear that most people in Berlin live in an apartment. And it doesn’t stop them owning dogs. I can’t remember visiting a city before where I saw so many people out and about walking their pooches and I felt right at home. Although I don’t think Maddie would approve of having to be on the lead so much. I am not one for shopping. There, I’ve said it. The very LAST thing I want to do when I’m on holiday is go shopping. New York is a possible exception but it’s not something I enjoy doing. When we went to Borneo a few years ago, our taxi driver proudly picked us up from the airport in his knock-off Man Utd t-shirt and asked if we’d like to go straight to the mall. I couldn’t think of anything worse. 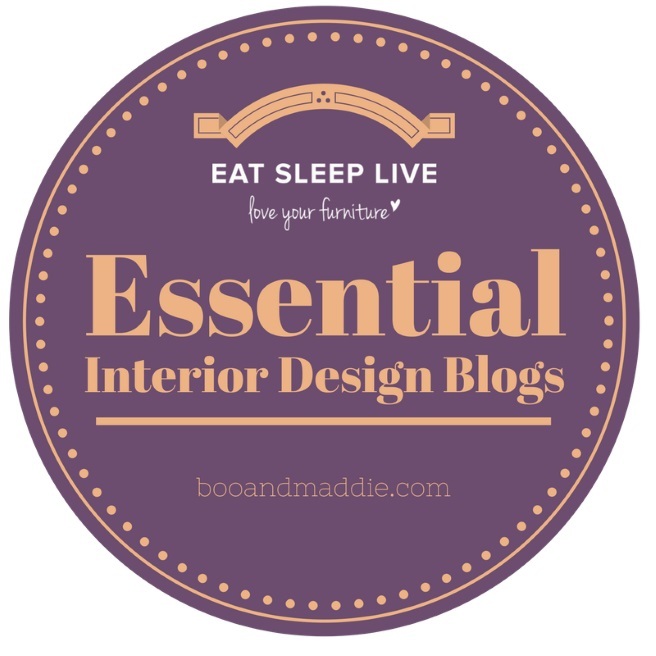 When the shops are boutiquey and design-led though, then I change my tune. One of my absolute favourite streets is Rosenthaler Str. which is awash with stylish fashion, homewares, art shops and bookshops as well as numerous cafes and restaurants. An absolute must-visit in Berlin. This time around though we stayed in Charlottenburg which is west Berlin and discovered some beautiful little neighbourhood boutiques there too. So no matter where you are in the city, there is something delightful to be found. Berlin to me is a very walkable city. I feel very safe there and this time around we did a lot more exploring out into the suburbs. It may be the quarter German in me but I love their efficient U-bahn and S-bahn network which takes you pretty much anywhere and there also trams and buses to fill in the gaps. Plus, the train stops tend to follow main arterial roads. So when on Saturday night we ate too much pizza and decided to walk part of the way back, we just got on the main road and stayed on it until we’d passed 4 underground stops. This would never happen in London, you’d be lost within 5 minutes. The first time around it was March and although we did have a couple of really warm days, there was too much to see to make it to the Tiergarten. I was determined to get there on this trip, I don’t know what it is but I have a little obsession with famous inner city parks. The Tiergarten is vast and I only made it to one quarter on a very steamy Friday afternoon. Berliners have the right idea, rowing out into the Neuen See in their boats or lounging around the waterside cafes, beers in hand. It’s the most tranquil space and a lot more foresty than I was expecting. Next time we go I’m on a mission to explore it properly. From the Berliner Dom which unlike most of its European counterparts was not built hundreds and hundreds of years ago, to the modernist Fernsehturm looming over the horizon, Berlin’s architecture is immense. Walk down a quiet street and you’ll be in awe of the most beautiful old apartment buildings, which contrast completely with the Brutalist concrete still in existence. The wall may be down but Berlin is very much still a city of two halves and that’s what gives it it’s charm and identity. Despite the strength of the Euro, Berlin is still a pretty affordable city both in terms of getting there and costs once you’re there. It may be easy for me to say that coming from London but it’s absolutely cheaper than any Scandi city or Paris. The first time around, both are return flights and 3 nights in a 5 star hotel came to less than £500 which is quite the bargain these days it seems. Eating and drinking, two of my favourite pastimes, are easily done in this fine city. So there we have it, I think that’s everything I have to tell you about this fine place. And you know what else? We haven’t even done any of the main tourist attractions/buildings/museums. It’s the type of city where we like to just see where our feet take us and so far on two visits we’ve absolutely loved it. This has made me want to look straight for cheap flights and book a weekend in the city! It is SO long since I have been to Berlin – I lived in Germany for a year and visited then, and I remember the buzz, the vibe that’s not quite like anywhere else, and would love to see how it’s changed since. The atmosphere sounds like it’s still very much the same, but it’s definitely even more hip than it was then. 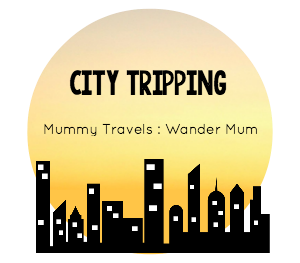 Thanks for linking up with #citytripping and inspiring me!